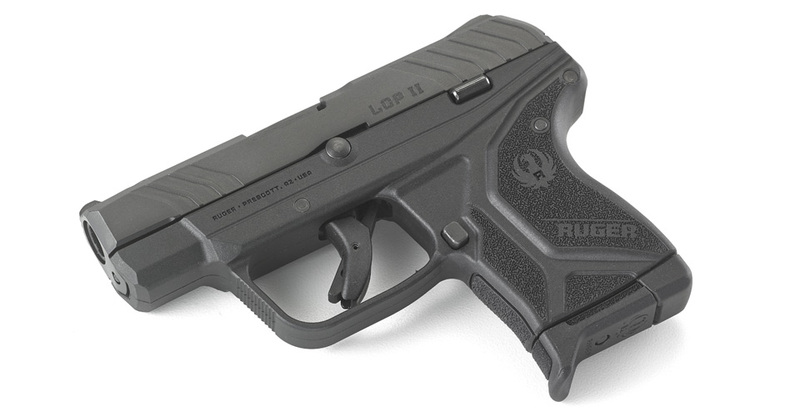 Sturm, Ruger & Company, Inc. (NYSE-RGR) is proud to introduce the new Ruger® LCP® II. Since its original introduction in 2008, the LCP has set the industry standard for compact, reliable .380 Auto pistols. Rather than rest on that accomplishment, Ruger has built upon that solid performance to produce the new, best-in-class LCP II pistol. The LCP II features a short, crisp, single-action trigger with inner trigger safety, improved sights for superior visibility, a larger grip surface for better distribution of recoil forces and an easy-to-rack slide with an improved slide stop mechanism with a last round hold-open. With its compact size (just 5.17" long and 3.71" tall), this new lightweight compact pistol comes with a pocket holster and is designed to fit a variety of holsters and concealed carry options. Weighing in at just 10.6 ounces and equipped to hold 6+1 rounds of powerful .380 Auto ammunition, the LCP II is the ideal back-up gun - compact and light enough that you never have to leave it at home. "With modern styling, improved features and a modest price, the LCP II promises to raise the bar on what people have come to expect in a compact .380 Auto pistol," said Ruger President and COO Chris Killoy. "The LCP II is another fine example of Ruger's product innovation and dedication to continuous improvement of a popular product line," he concluded. The American-made LCP II is built on a rigid, one-piece, precision-machined, anodized aluminum chassis with integral frame rails and fire control housing. Additional features include rugged construction with a through-hardened alloy steel slide; a black, one-piece, high-performance, glass-filled nylon grip frame; a textured grip frame to provide a secure and comfortable grip; a finger grip extension floorplate that can be added to the magazine for comfort and more secure grip, and a blued, alloy steel barrel. The LCP II ships with one 6-round magazine. For more information on the Ruger LCP II or to learn more about the extensive line of award-winning Ruger firearms, visit Ruger.com or Facebook.com/Ruger. 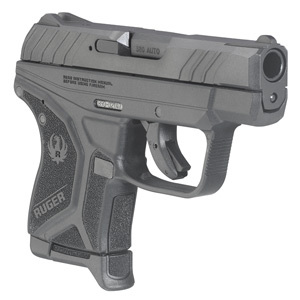 To find accessories for the LCP II and other Ruger firearms, visit ShopRuger.com or your local independent retailer of Ruger firearms.